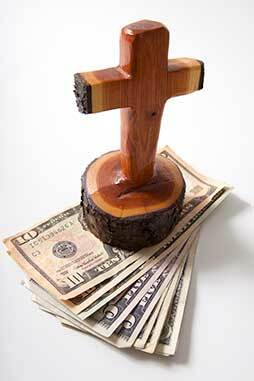 Churches/Agencies of the Mountain Sky region can participate in one or more of these investment Funds to achieve an investment strategy to fit its unique circumstances. Also, portfolio modeling is available to help maintain your church’s investment strategy. Mountain Sky United Methodist Foundation, Inc.